Now that I have a brand new card organizer that I absolutely love, I have refreshed and restocked my greeting cards stash. I love being on top of things. I’m ready for birthdays, anniversaries and happy parents day! 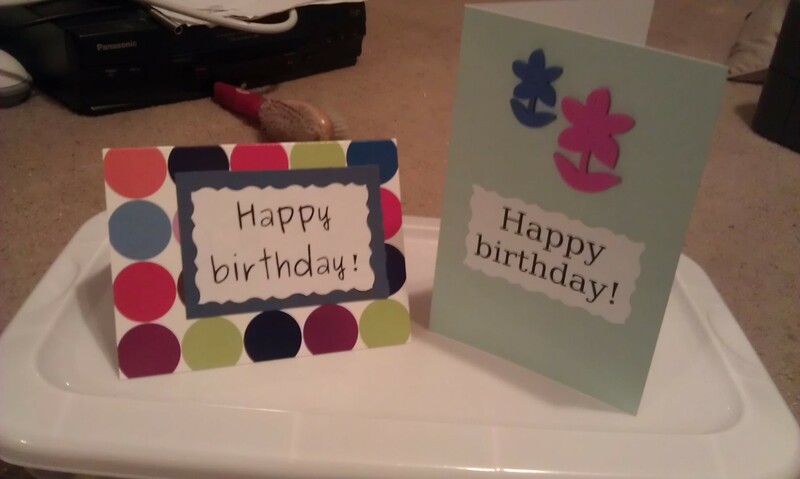 I spent two nights decorating blank cards to add to my birthday card stash. A few of the blank cards will probably turn into thank you or thinking of you cards. I’m just happy to a variety of cards to choose from. 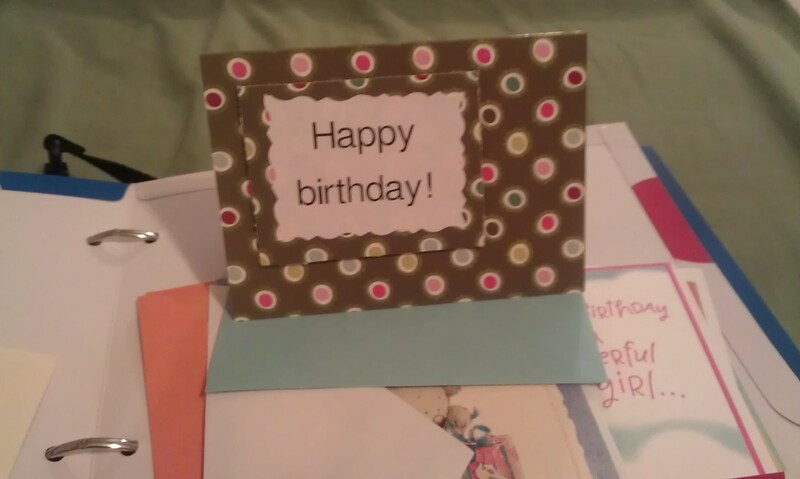 Another decorated birthday card. 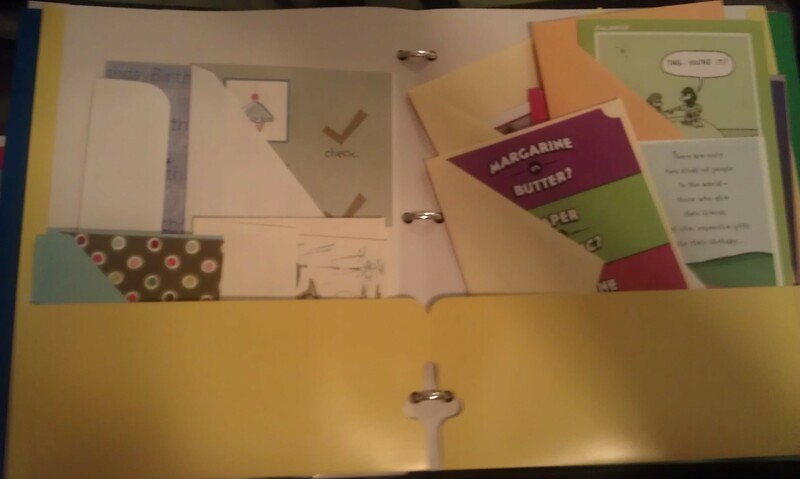 I’ve already showed Charlie my new organizer — where I’m storing it — and all of the new birthday and other cards he might need. I love being organized.